I have a book project in the next few months where the illustrations need a subdued palette. I found diluting my regular black ink compromises the permanence of the art with the ink fading within a couple of years. Not a problem for publication, but if the art is to be displayed long term, not so good. 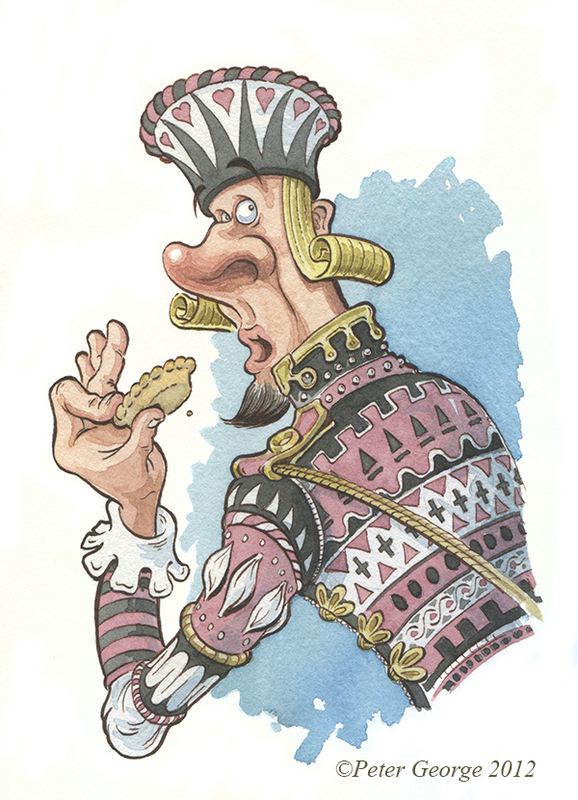 This is a test using FW Burnt Umber ink with watercolour washes. I’m pleased with how the inking doesn’t overpower the colour and am looking forward to tackling the full project.